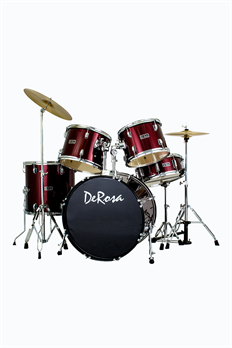 The De Rosa DRM522 is a complete full size drum kit. 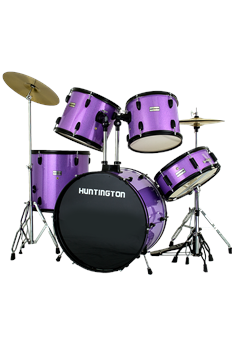 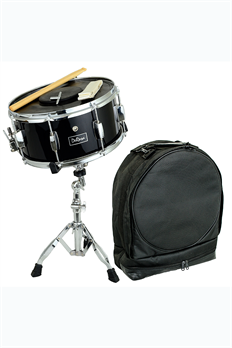 Comes with everything a drummer needs to play. 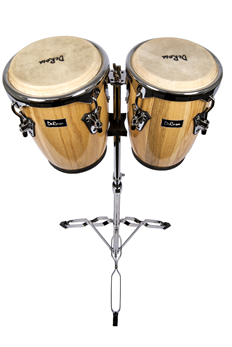 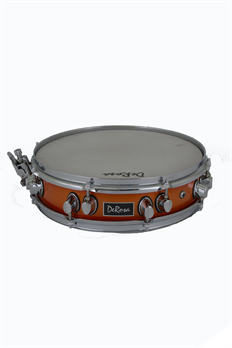 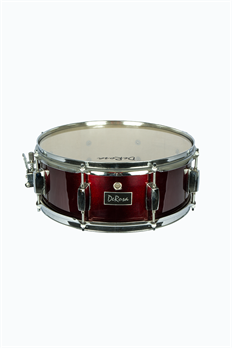 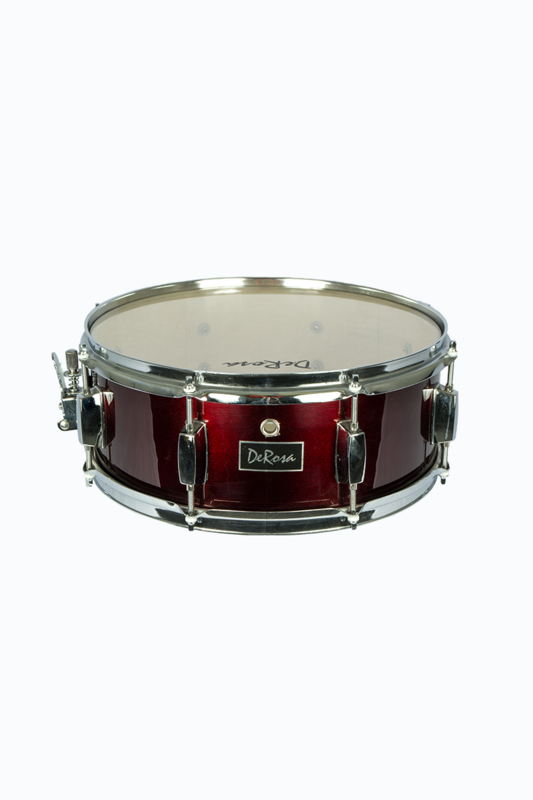 Constructed with multi-ply birch hardwood shells, it has much of the same quality and features of kits that are close to double the price!